Located in the heart of Bakersfield, the Wyndham Garden offers 90 richly appointed guest rooms featuring 37 inch flat panel LCD televisions and impressive amenities such as cordless phones and high speed internet access to make it easy to get work done. When it is time for a break, unwind or recharge in our fully equipped fitness center.Bakersfield is home to the Crystal Palace and Country Music's Capital of the West. 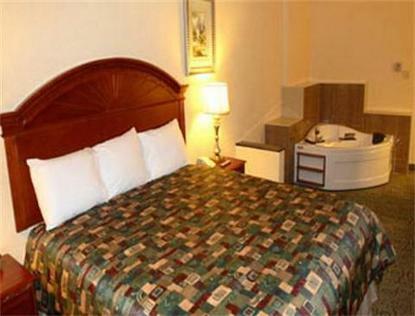 The hotel is situated in the business district minutes from shopping and restaurants.